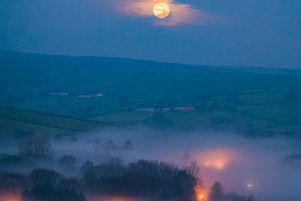 Reader picture: Sun sets on Harrogate, 2016. 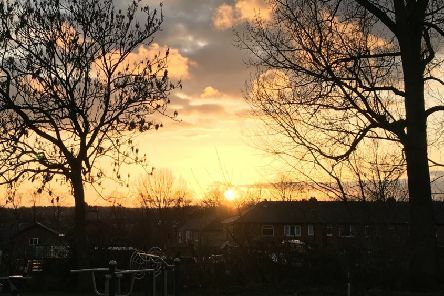 The final sunset of 2016, captured here by reader Nick Lamming, has been neatly framed by one of the climbing frames at Harrogate’s Starbeck Park. 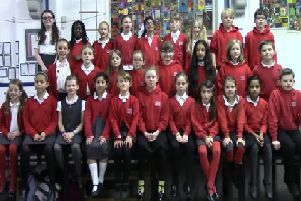 Song for Christmas is posting its final offering for the popular online video feature. 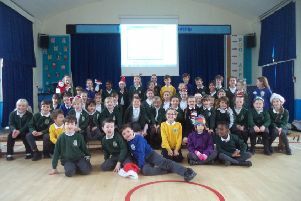 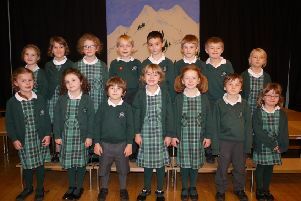 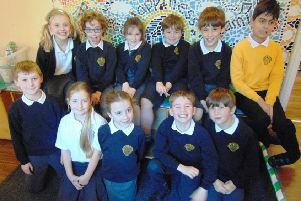 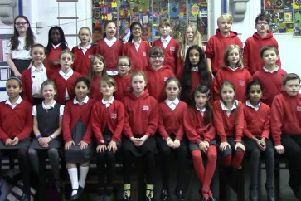 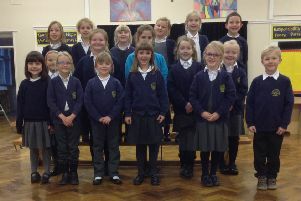 Wetherby’s St James Primary School are featured here in our Song for Christmas.